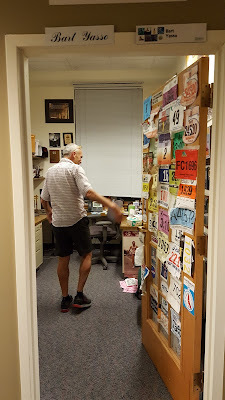 This month marked the end of a chapter as the "Mayor of Running," and infamous Bart Yasso cleared out his office and announced his retirement after thirty years as Chief Running Officer (CRO) of Runner's World Magazine in Emmaus, Pennsylvania. While I've only met Bart a handful of times, he's that "cool uncle" you always looked forward to seeing. A bit like my uncle Angus who sported a guitar and a goatee in the sixties. With equal admiration, I chronicle my favorite Bart memories. Yes, I'd go so far as to say I've had a "bromance" with Bart, but not the "stalking where he lives" infatuation. 2) Yasso 800's. Likely the most consistent workout, I've ever used in my training with rewarding results. Along with my run coach, my best year actually (and finally) cracked twenty minutes in a 5k and 1:29 in a half marathon to hit my second major goal of qualifying and racing in the New York City Marathon. Yassos (for those living under a rock, or just beginning their run journey) are half-mile repeats. As a training season would progress, I'd increase the number of intervals and the pace with fantastic results. It's also a predictor of your marathon finish time, although that didn't always translate for me. 3) Me, Mark Remy, Bart Yasso, and my foam roller. Sounds like a "B-movie" but this was my first "brush with fame" along with my blog. 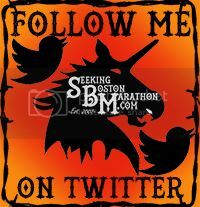 For my second Boston Marathon in 2011, I was (as I often tried to do) on the East Coast and connected from Philadelphia to Boston on expo Friday. 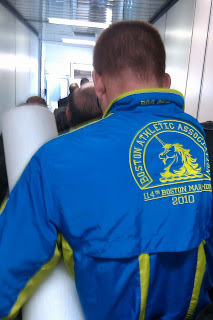 Like a giant run dork, I was wearing my Boston Marathon celebration jacket from the year before and boarded the plane hugging my foam roller like a "blankie with a binky clipped to it." I had no idea who asked to take my photo (I'd later learn it was Mark Remy.) I visited the RW booth and met them both over a laugh over the foam roller. My first "viral" experience as I've never had a more popular Facebook post than the one Mark posted. Friends recognized the back of my head back home quoting, "So Runner's World had three Facebook posts today; Kara Goucher, Ryan Hall, and Ty Godwin with his foam roller; good to see they captured all the pre-race favorites." 4) Boston 2013. There are a flood of emotions related to the 2013 Boston Marathon as the "bombing year." 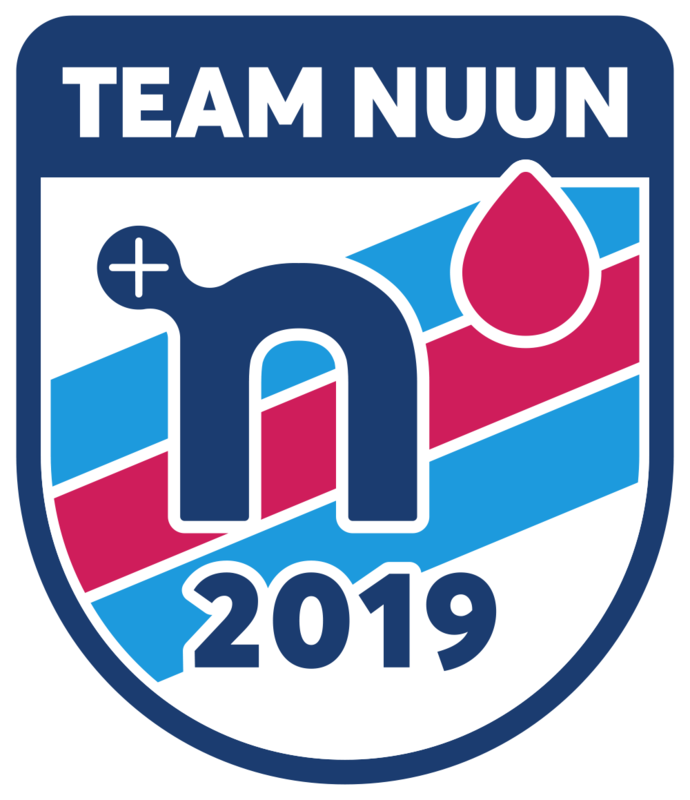 While horrific, I chose to reflect on what was perhaps my best marathon performance with energy at mile twenty. Within the last couple miles, (I believe where runners were eventually stopped due to the bombing,) was a viaduct. I can still vividly see Bart standing behind the decorative concrete wall above. We made brief eye-contact (at least in my mind, we did) and yelled out, "Hey Bart!" He yelled encouragement to everyone as he has done so many times in a race. I finished fifty minutes before the blast, but heard it in the family reunion area a couple blocks away. I remember my best Boston and Bart cheering me on. 5) The Runner's World Half Marathon and Festival. A good run friend of mine used to do PR for Runner's World Magazine. 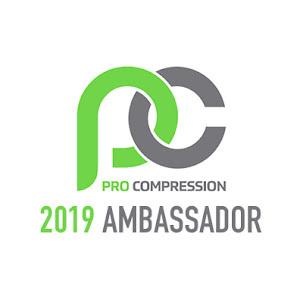 She's turned me on to a number of great sponsor and partnership events. Laura was around RW when they sent me a "get well" treasure trove of gear when I was recovering from 11 days in the hospital related to a triathlon bike crash. "Beachy" invited myself and some REAL blog royalty to the 2016 festival as a "blog ambassador." None other than Bart himself gave a tour of their headquarters like noone other than Bart can. 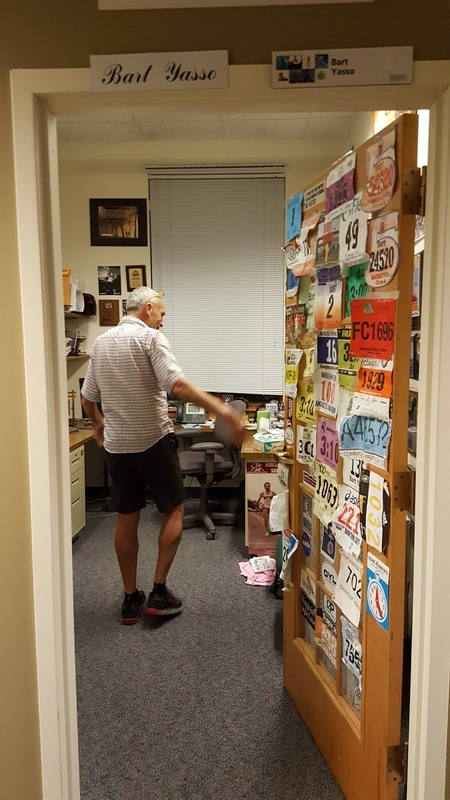 There might have been some colorful language and his office told stories without words with art, race bibs, press lanyards, and medals decorating the small space. His legend was further secured in my mind throughout the long weekend as I was able to attend private events and seeing Bart out there cheering everyone on--most of them thinking, he's cheering for me! Bart has battled with Lyme Disease for twenty years and plans to focus on his health and maximizing the runs he's got in his retirement. 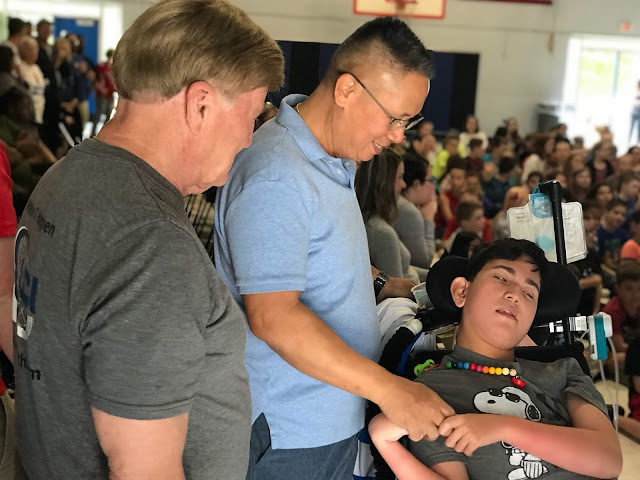 I can relate as my body does not allow the rigors of a 50-70 mile a week marathon training plan so I've begun focusing more on my special needs relationship with my IRun4 buddy Liam. Thank you for all the inspiration and good times Bart. You're one cool uncle.